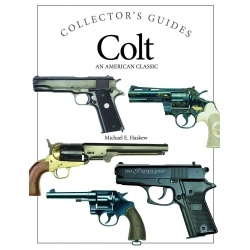 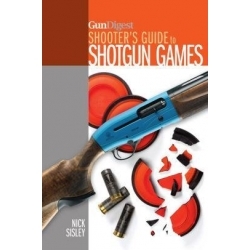 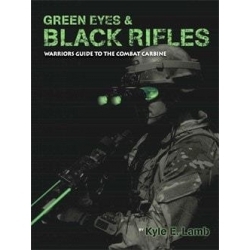 This is our collection of shooting books. 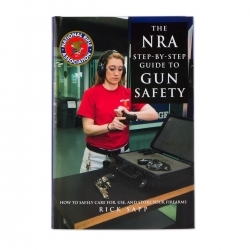 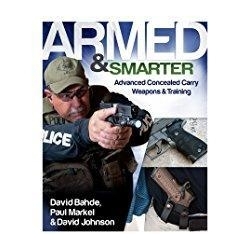 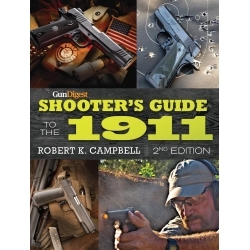 These are books that no shooter's library should be without. 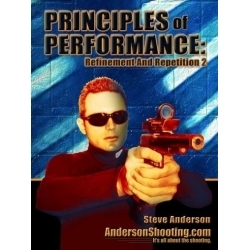 Whether you are a recreational or competitive shooter, or a military or law enforcement professional, there is something here for everyone.